Hello friends and welcome back! I don't know about where you are, but we've had a COLD winter down here in the deep south. Well, by our normal standards at least! 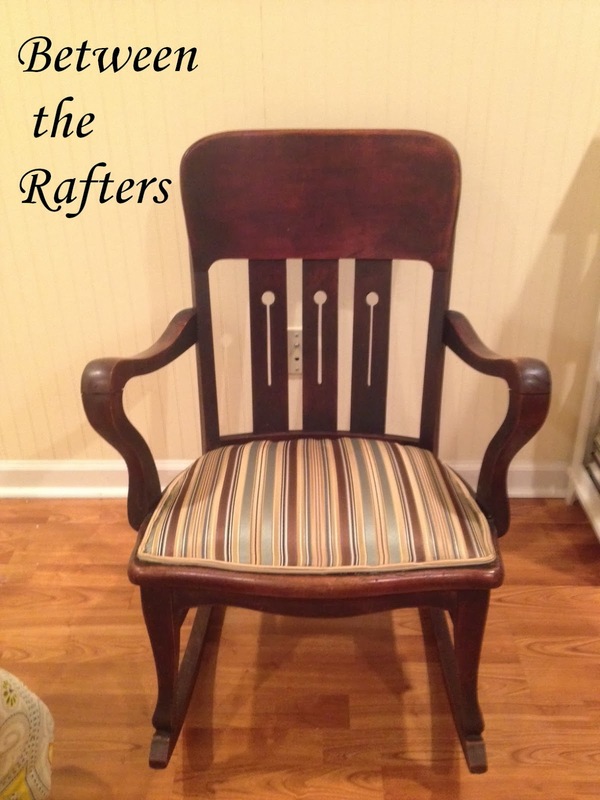 Today I'm sharing with you a rocker I upholstered for my friend that involved a little 8-way hand tied spring action. Here is a before picture. Here is a close up of the upholstery. You can see the fabric has become threadbare and is held in place by upholstery tacks. Once I got all that upholstery off, here's what I was left with. At one point these were 8-way hand tied springs but time and dry rot had taken their toll. Most of the strings holding the springs in place had broken. If you aren't familiar with 8-way hand tied springs it is where each spring is individually hand tied and set in place. 8-way hand tied springs are a hallmark of fine furniture and are praised for both their comfort and durability. I removed all the old strings and nails and was left with a clean slate. You can see this is a true 8-way system as the springs themselves are set into the frame of the rocker. Next, the process of hand tying the springs. In an 8-way system each spring is tied front to back, side to side, and diagonally two ways, 8 in all. Each point where the string touches the spring is considered one of the "ways". Each row is tied with a single string. I didn't do a tutorial as there are already several good ones online. Just Google "8 way hand tied springs how to" and several results will show up, including details on how to make those knots. Here's the final result. Now, is this a perfect job? Absolutely not. Am I proud? Darn right! I am helping preserve a dying art! Once the springs were retied it was time to move on to the upholstery. For such a small upholstery job this one was quite difficult. The sides have a slight curve and in the back and at the arms there isn't much room to work. However, once the fabric was down, I chose not to use the upholstery tacks on the side. Instead, I chose to cover the staples with a row of double cording. And here is the final result. Much improved I think! And pretty comfortable with those 8-way springs! Looks amazing! 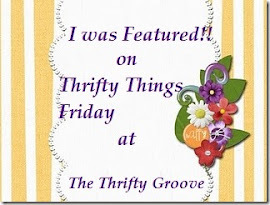 I can't wait to get back into my DIY groove!! oh you've done so well!! i'm in two minds whether full on upholstery is a path i want to go down or not. the sense of achievement at the end would be pretty good though! Courtney you should totally give upholstery a try! Start with something easy like a kitchen chair where you only have to upholster the seat bottom. It's a great sense of accomplishment!